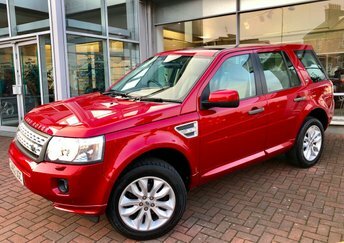 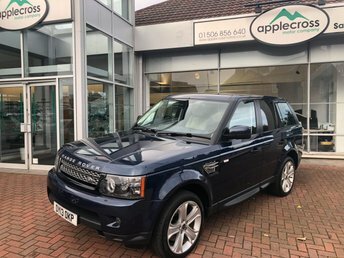 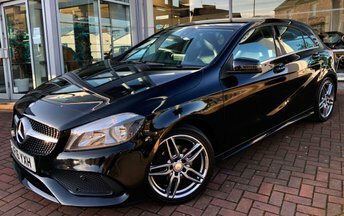 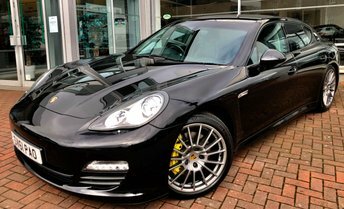 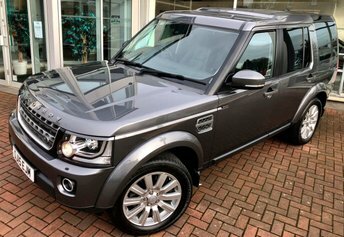 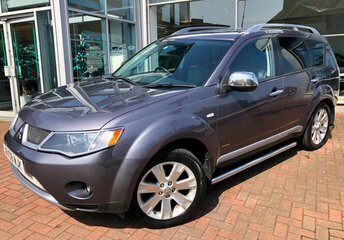 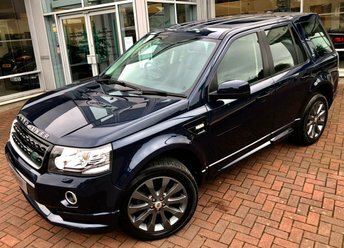 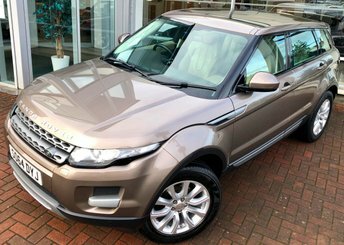 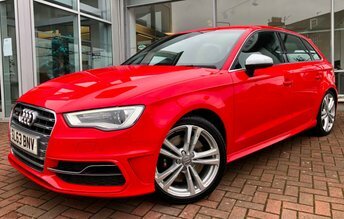 Located in West Lothian, Applecross Motor Company is operated by a highly-experienced team of sales, finance and service specialists. 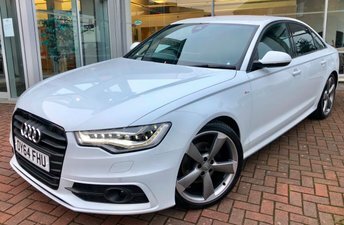 We offer individually selected vehicles, professionally prepared to the highest standard, and we're fully equipped to provide reliable on-going service. 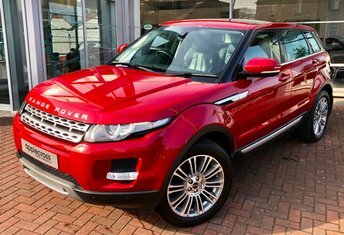 Applecross Motor Company has an on-site Service Centre incorporating a 3-bay workshop and MOT testing station, operated by factory-trained technicians with many years of experience. 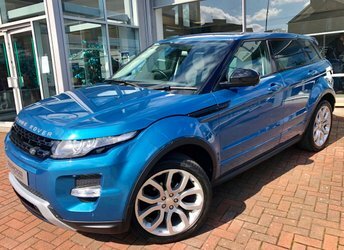 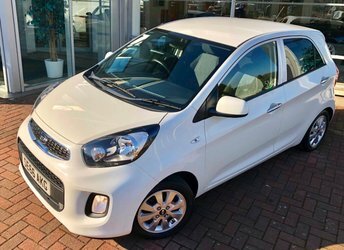 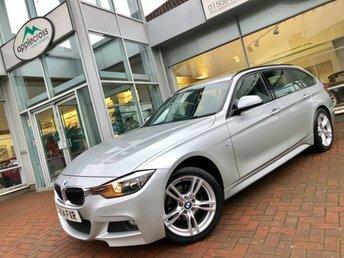 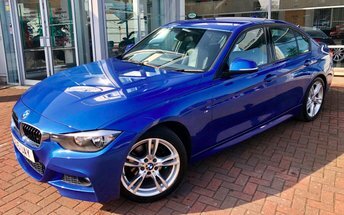 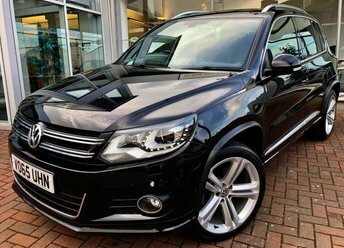 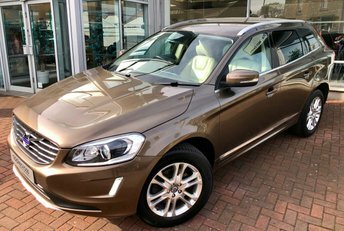 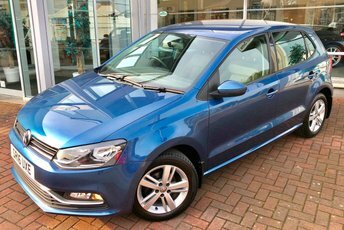 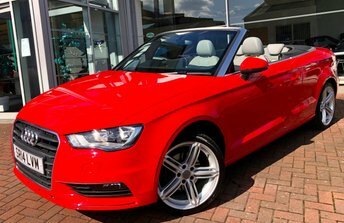 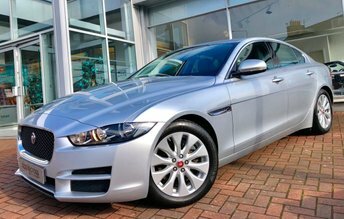 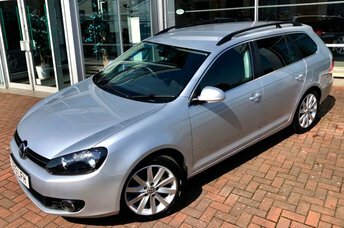 Whether you're looking for something special or simply a carefully-selected, well-prepared car in a 'no pressure' environment, then Applecross Motor Company is ready to meet your needs. 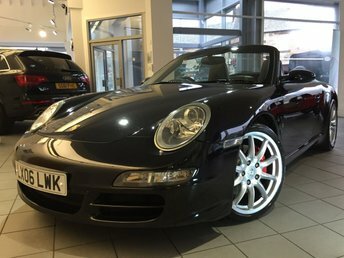 Our team are not only sales, finance and service professionals, we're car enthusiasts too - so we understand what matters to you. 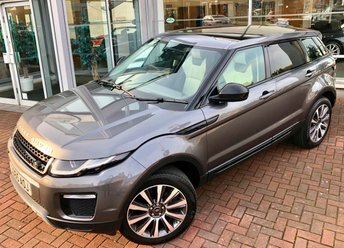 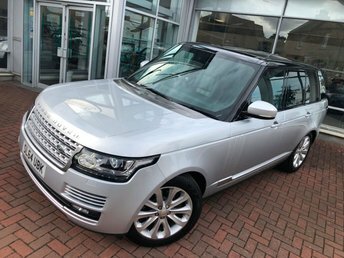 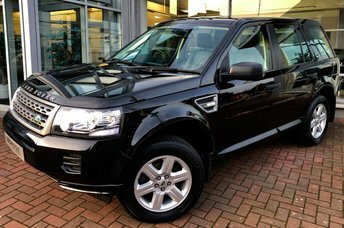 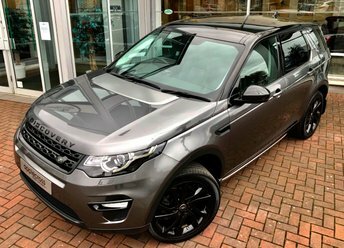 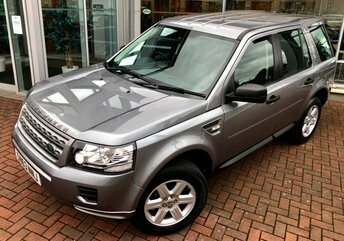 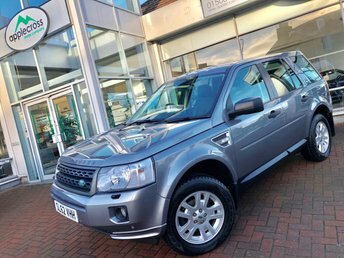 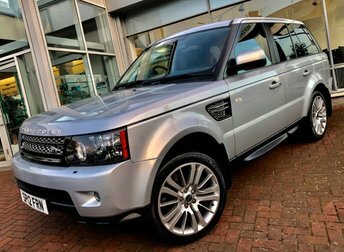 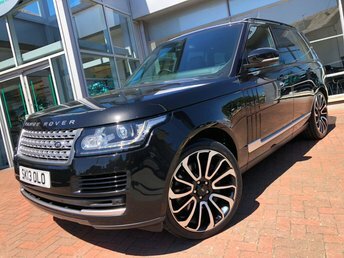 Our stock range is always varied as we aim to suit a wide range of tastes and budgets - and as we have a particular passion for Land Rover vehicles a great selection is always available. 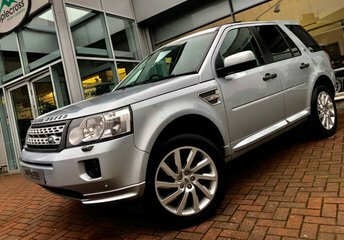 When you buy from us, you can rest assured that you are buying from a reputable business. 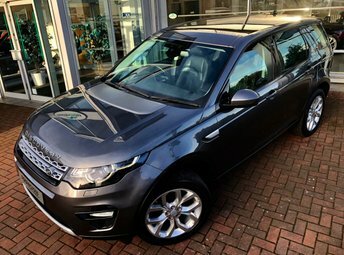 We're proud of our reputation for delivering satisfaction to delighted customers from around the UK - many of whom are referred by existing customers. 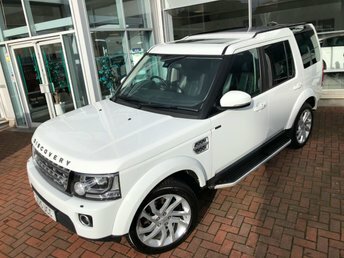 This reputation is built on the quality of our cars, the personal aftersales experience and the confidence provided by the support from our Service Centre. 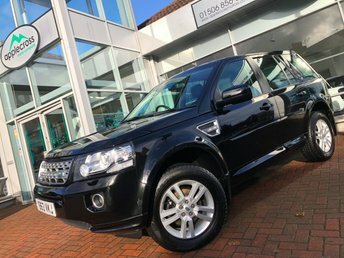 That's why customers trust us at the point of purchase and then through the future ownership of their car. 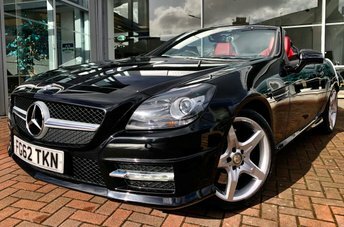 Applecross Motor Company is conveniently located on the outskirts of Edinburgh, just off the M8 link to Glasgow. 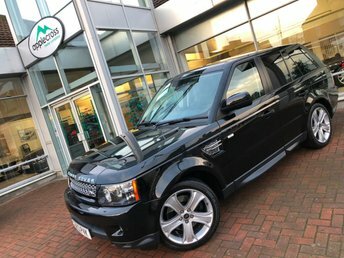 We have nearby rail links, and Edinburgh airport is only 10 minutes' drive from our showroom and Service Centre.